MUDDY’S PICK OF THE WEEK. 11 days packed full of 37 guided walks across nine islands (four of them uninhabited), wildlife sea safaris, evening talks, music, fun and laughter! 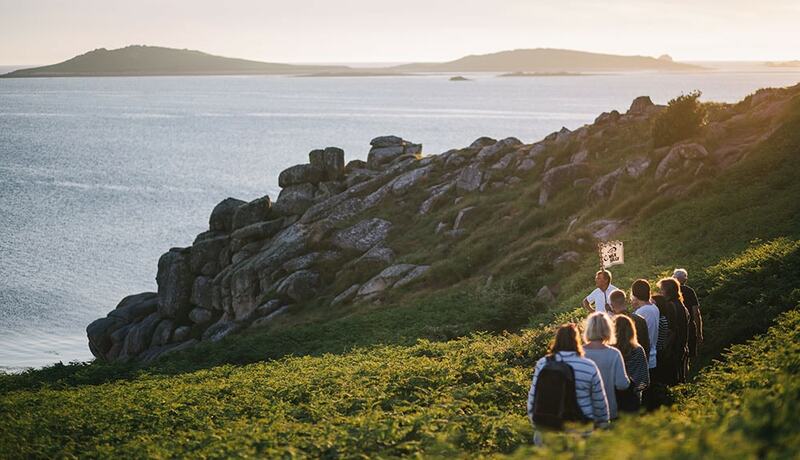 There’s no better way of exploring the islands’ scenery, wildlife and cultural heritage than Walk Scilly’s rambles, hikes and strolls, with expert local guides bringing the treasures and hidden gems of each island to life. This Easter at Tremenheere Gallery, the Newlyn Society of Artists present Ex Libris, an exhibition of selected works that each respond to a chosen piece of writing. 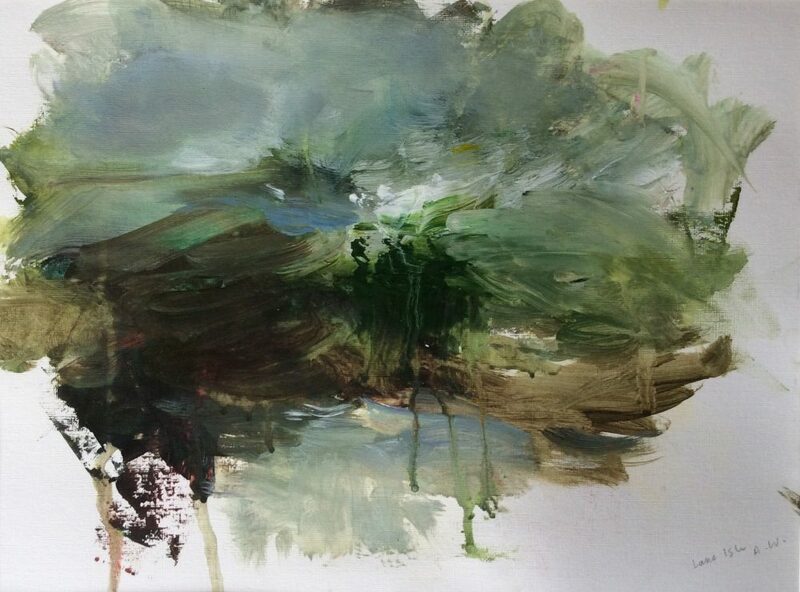 Contributing artists have been invited to submit artwork inspired by a variety of texts, from Shakespearean sonnets or the writings of Plato, to a much-loved poem or passage from a favourite novel. Similarly, artworks may respond to a simple shopping list, text or tweet, or extend to political writings, from new government legislation to controversial newsprint or a pernicious piece of propaganda. A variety of works including drawings, paintings, sculptures and video installations will be displayed beside the artist’s chosen text. 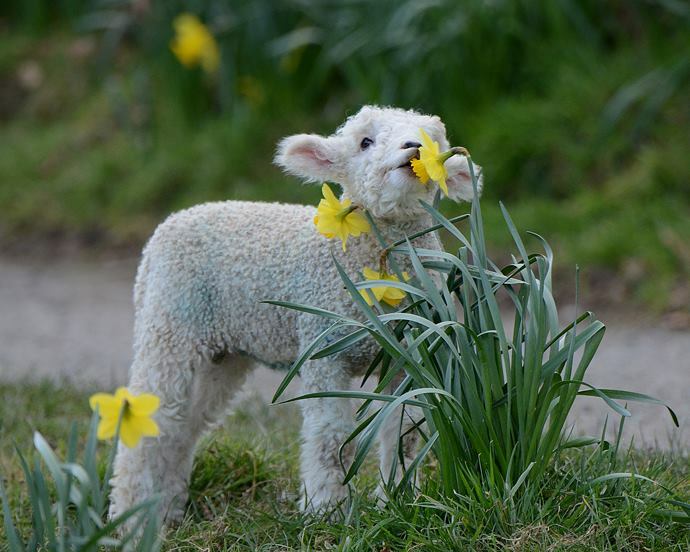 It’s spring time at Eden and there’s lots of new indoor and outdoor games and activities for the whole family to try out at its farm-themed Easter event. Join the Eden Farmers to help round up their animals, and learn what makes crops grow. Play a-mooo-sing games and eggciting activities. Collect stamps to fill up your card and eggschange them for cracking prizes! This Easter, you’re invited to The Lost Gardens of Heligan to welcome some very special new arrivals. 29 rare breed ewes are pregnant and set to give birth from 1st April heralding the beginning of Spring on Home Farm. Pop into The Barn and you may witness the miracle of birth and meet some very small new friends. While you’re here there’s a whole host of Easter activities to enjoy. Explore the gardens of our ‘Grow Your Own’ Trail! On your journey you’ll find everything that you need to grow your very own runner bean plant at home. Get messy and hands-on this Easter holiday and create art inspired by our Anna Boghiguian exhibition at Tate St Ives. Explore the exhibition together and then create a crazy creature or paper person and add it to our ever growing Forest of Figures in our beautiful Clore Sky Studio. For families with children under 12. 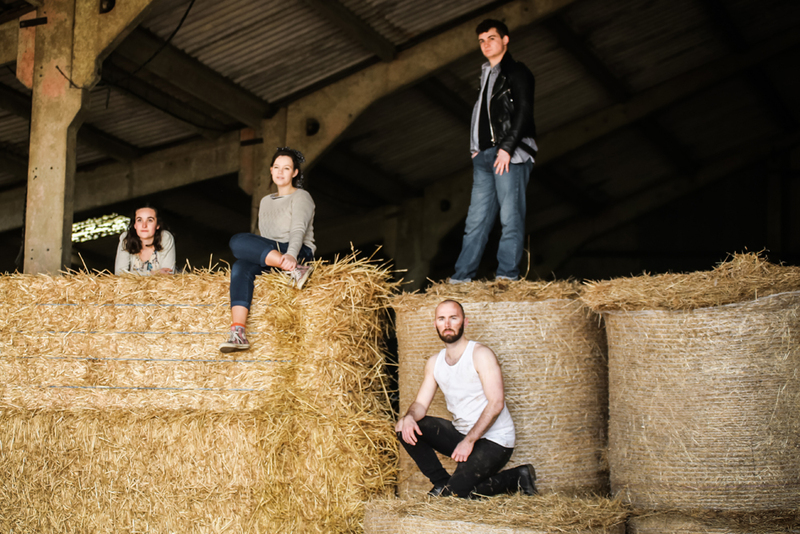 Helston Theatre Company is back with the hit musical Whistle Down The Wind. Based on the much loved 1960s film, this production of Jim Steinman (Meatloaf) and Andrew Lloyd Webber`s hit musical is an extraordinary and uplifting tale about the transforming power of love. It’s Christmas in late 1950s America. In a barn in the deep south, 15 year old Swallow discovers a mysterious man hiding. When she asks his identity the first words he utters are “Jesus Christ”. In a town where a miracle is long overdue, Swallow and the town’s children vow to protect the stranger from the world that waits outside. The most gorgeous way to celebrate the arrival of spring here in Cornwall! Join the brilliant Rogue Theatre for their first show of the year, Wild Spring Hare in Tehidy Woods. Wild Spring Hare is a promenade performance of magical stories – including new ones for 2018. An Easter trail like no other, follow the stories and discover a new world of spring. 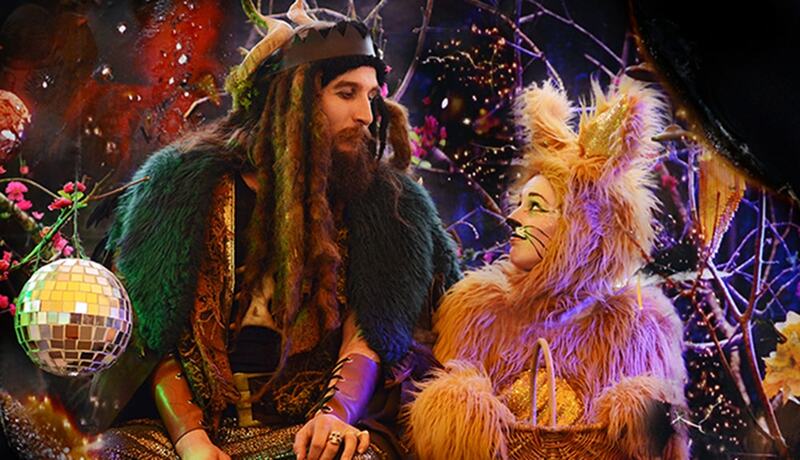 The woodland king will be waiting in the heart of the woods with a chocolate treat for everyone. Celebrate Spring flavours and the finest local produce with a feast full of seasonal favourites. Join the team at Knightor at 6:30pm for nibbles in the winery bar, before dining on a fantastic menu full of Cornish ingredients including local lamb, Knightor wine and ingredients from the herb garden. ​5 course feast £30 per person. The Telegraph Travel section recently voted Tregothnan number 1 of its top ways to spend a weekend in Britain. Home to the very first British tea plantations, the world’s largest Camellia maze, a majestic 100 acres of private botanical garden and a history of over 700 years as a working estate, there are hundreds of reasons to visit this unique environment. 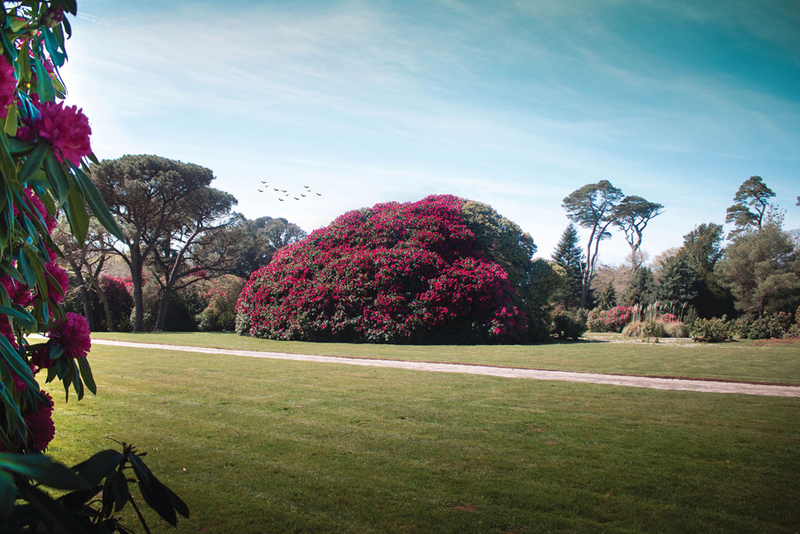 Open to the public for one weekend only, Tregothnan’s annual event is supporting iSight Cornwall in 2019.